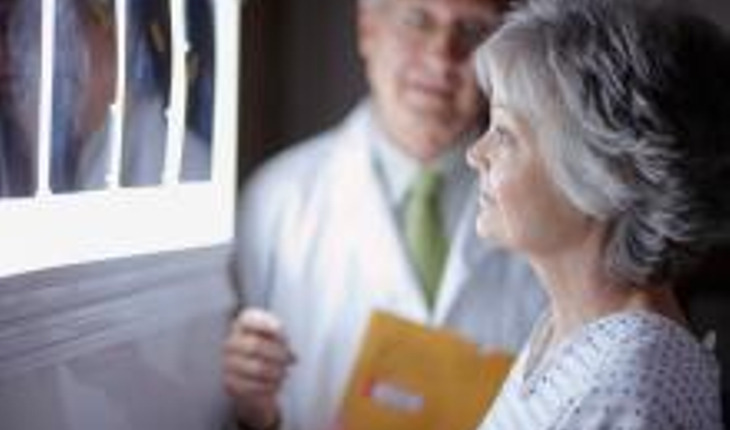 Experts are urging cardiologists to reduce patient radiation because of possible severe risks. The paper, published in the European Heart Journal, said that cardiology accounts for 40 percent of patient radiology and equals more than 50 chest X-rays per person per year. According to the paper, computed tomography (CT), percutaneous coronary intervention (PCI), cardiac electrophysiology and nuclear cardiology deliver an average dose equivalent to 750 chest X-rays (with wide variation from 100 to 2,000 chest X-rays) per procedure. Specialists use these procedures for all forms of cardiac disease. However, patients can learn to protect themselves. He added: “The smart patient, and the smart cardiologist, cannot be afraid of radiation since it is essential and often life saving. But they must be very afraid of radiation negligence or unawareness."